Get your yoga website up and running in eight steps. If you want to grow your yoga clientele, establish yourself as an industry expert, and show people you’re professional, it’s time to set up a yoga website. Even if you have no experience with coding, the process doesn’t need to be painful or expensive. Follow these eight steps to get started. 1. Choose your domain name. The domain name is essentially your website’s address, like beyogi.com. If you already have a business name, choosing your domain name is a no-brainer. Alternatively, a lot of yoga teachers use their own names. Check to see if your desired domain name is available on GoDaddy. If your name is already taken, you’ll need to get creative. Consider choosing a .org or .net extension instead of .com. Or add the word yoga or wellness into the mix. Don’t buy the domain name yet—depending on the website building service you choose, the cost might be covered. 2. Choose a free website building service. Get Your Business Online with Google (GYBO) – In an effort to get all businesses online, Google lets you build a website for free. Plus, they pay for your domain name and hosting for an entire year. They also make it easy to add your business to Google Maps. WordPress – Whether or not you plan to add a blog to your website, WordPress is a great free option. Your only expenses will be the domain name (around $12 a year) and web hosting (around a few dollars each month). Try BlueHost or GoDaddy to purchase these. Wix – Wix also lets you create a website for free. Your only expense is the domain name, which you can purchase from Wix for around $15. Templates are pre-designed web pages that determine the format and layout of your website. They make a website very easy to set up; the only thing missing is content. You can usually customize colors, fonts, and backgrounds, and of course change page names and their order without having to learn code. All of the services listed above provide free templates. If you don’t find anything to suit, shop around on the internet. There are a plethora of templates for under $100. Your website should have at least these three pages: Home, Offerings, and About. 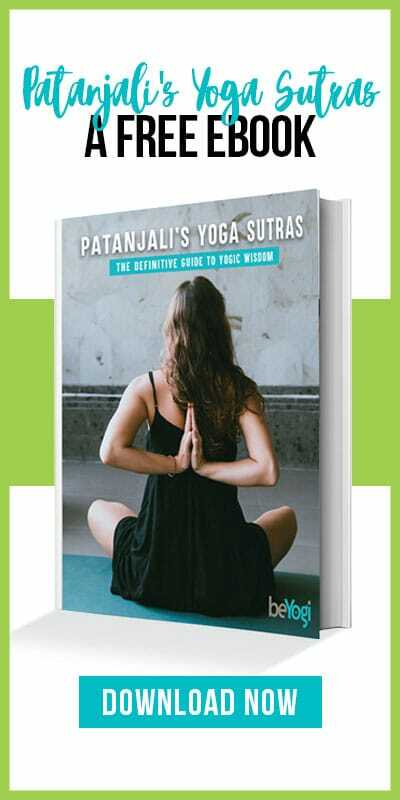 Readers need to know what you’re all about, where you teach yoga, and who you are. Include your contact information on every single page and update your teaching schedule as it changes. 5. Consider adding a yoga blog. Unless you are famous or own a big yoga studio, your site probably won’t get too much traffic. A yoga blog is a great way to attract new readers and get more yogis to sign up for your email newsletter. Plus, continuous, fresh content boosts your rankings in Google. 6. Add an e-newsletter signup form. One of the main goals of your yoga website should be to build your email subscriber database. In essence, this means getting people to sign up for your email newsletter. 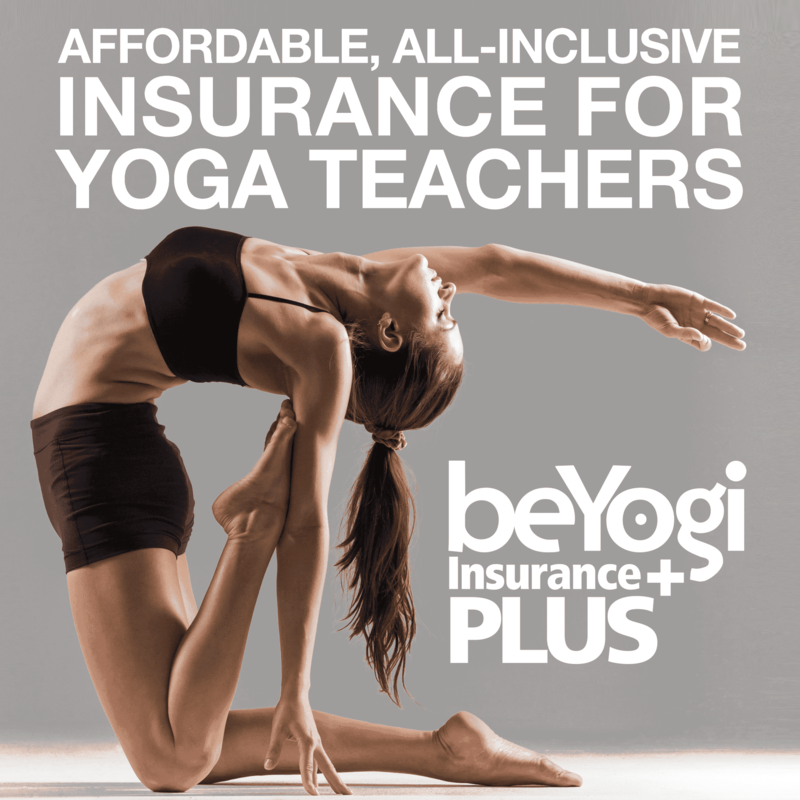 The point of newsletters isn’t to spam subscribers with your teaching schedule and hard sale, but to offer relevant, valuable information so you can begin to build trust with potential yoga students. You can do all this through a free email marketing service like MailChimp. Follow their instructions to integrate email signup forms into every page of your website. MailChimp organizes the subscribers into a database, and you can send out and track your newsletters using their services. 7. Submit your site to Google, Yahoo, and Bing. It can take a long time for your site to show up in Google, Yahoo, or Bing. Speed up the process by submitting your website to these search engines. Each will allow you to quickly submit your URL so that you’ll show up in their rankings sooner. 8. Sign up for Google Analytics. Google Analytics is a must-have tool for any website. It will show you how many site visitors you have, what they’re reading, how long they’re sticking around, and how quickly they exit your site. You can use this information to make your site as user-friendly as possible. And you’re done! Of course this will all take you a bit of time to set up, but the process doesn’t need to be complicated or expensive. And your site doesn’t need to be fancy—you’re a yogi, after all! Just get it out there as soon as possible, so potential yoga students have a way to find and connect with you.